This 2014 harvest also marks the sixth official vintage of our “Claiborne Vineyard” Estate Riesling. 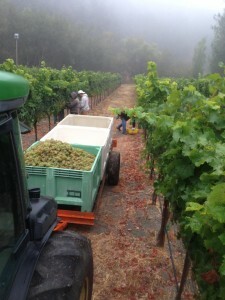 At 4:30 am yesterday the crew started picking our 2 acre vineyard, which yielded a total of 5.8 tons. 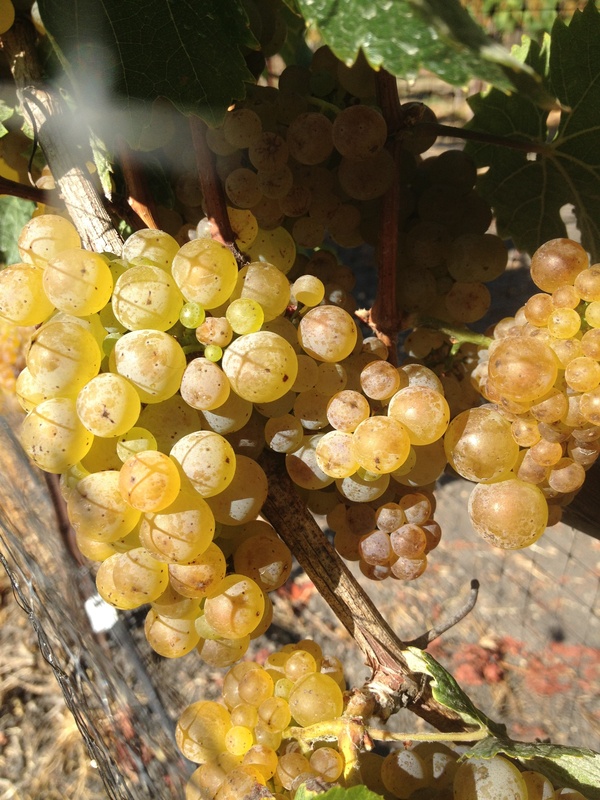 Though this wine might not be released until 2016, our 2012 Estate Riesling will be available later this month. We were privileged to have our friends in Fialta (@fialtamusic) use our Estate Riesling vineyard as a backdrop for footage in their new music video. They were here at 5 am as the action was happening and crews were busy picking. Stay tuned for yet another great song and music video by one of our favorite local bands! We now have 90% of our Riesling in and it’s only the second week of September! This is in contrast to last year, where we did not start picking until early October – just another reminder of this year’s early harvest. Heck, we might even wrap up harvest by the end of the month! 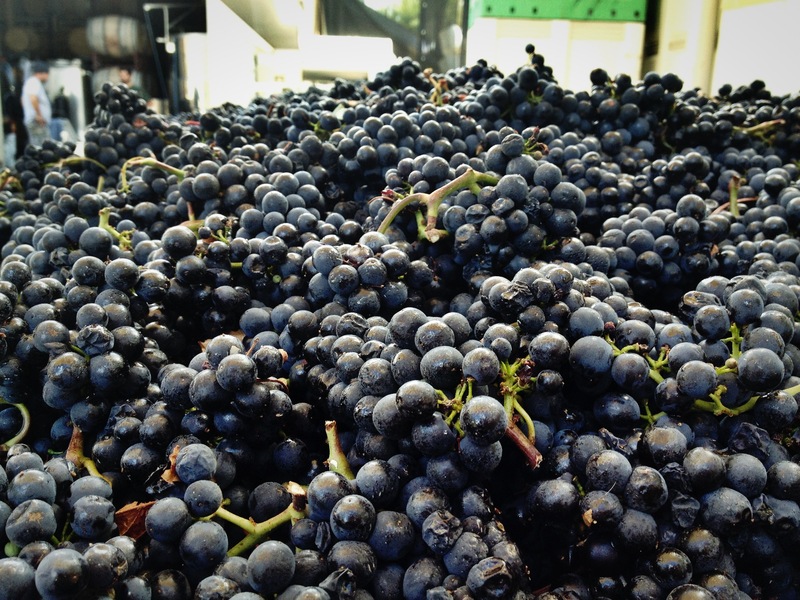 As we continue with our traditional winemaking practices, our winemaker Coby has also decided to implement whole cluster fermentation on small lots of our Pinot Noir and Syrah the last couple years. Happy with the results, he’s decided to whole-cluster ferment a larger percentage of this year’s fruit. 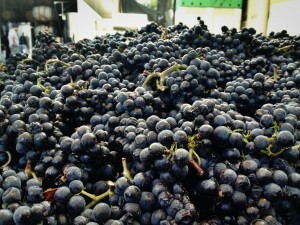 The goal with whole cluster fermentation is enhanced aromatic expression, greater complexity and silkier smooth tannins. We look forward to the progression of these wines over the coming year.